Attractive apartment in Duinoord, 2 bedrooms, large bathroom and modern kitchen. It was renovated in 2011 and still has a modern feel and look. 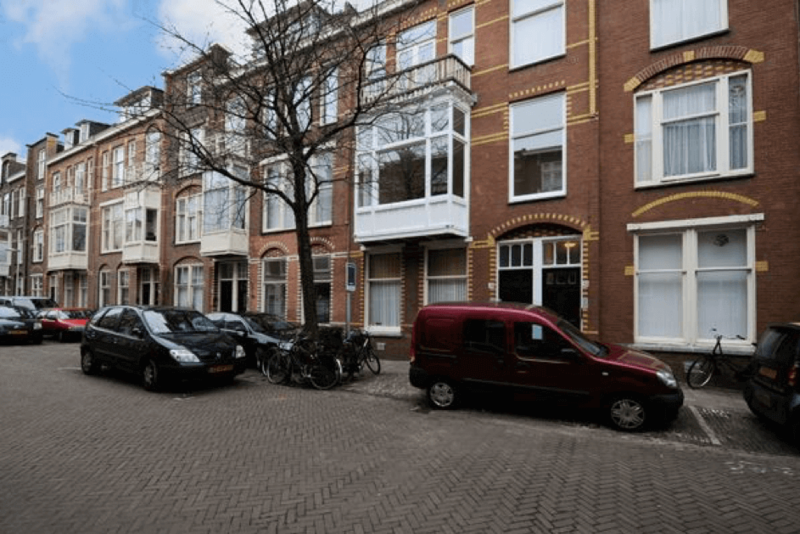 Close to the centre of The Hague, shops, restaurants, public transport and schools.